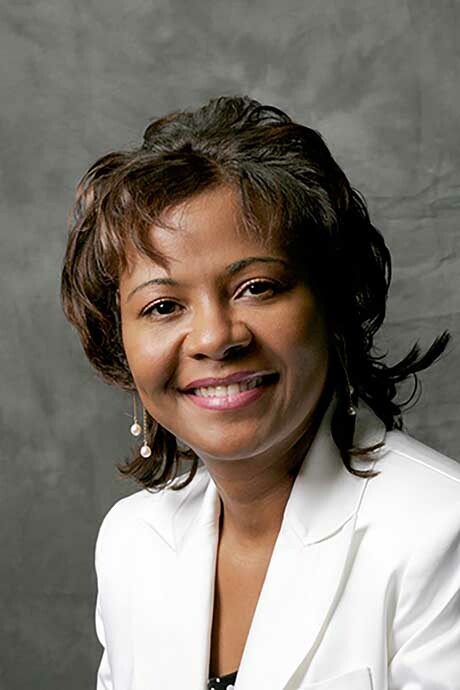 April 12, 2019 4:30 – 6 p.m.
Nazareth College is hosting its annual Frontier Center for Urban Education lecture with a special appearance by Donna Y. Ford, Ph.D., professor of education and human development at Vanderbilt University. She teaches in the department of special education and holds a joint appointment in the Department of Teaching and Learning. The lecture takes place on Friday, April 12, from 4:30 - 6 p.m. in the Nazareth College Arts Center, Theater A-14 on the ground floor. She consults with school districts, educational, and legal organizations in the areas of gifted education, advanced placement, and multicultural/urban education.